1. Bytheway, S and M. Chaiklin. 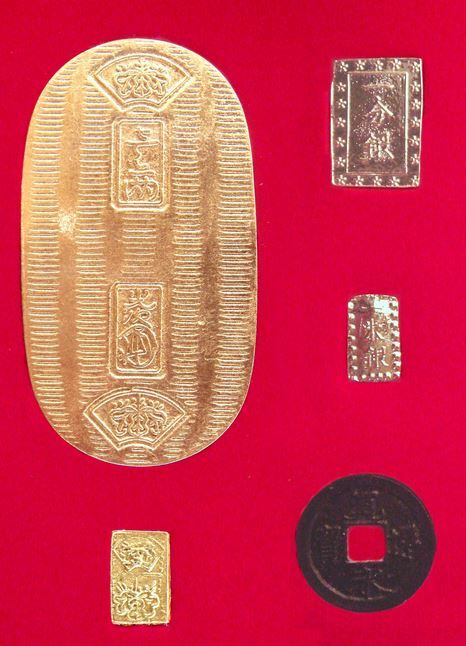 Reconsidering the Yokohama “Gold Rush” of 1859. Journal of World History, 2016. 2. 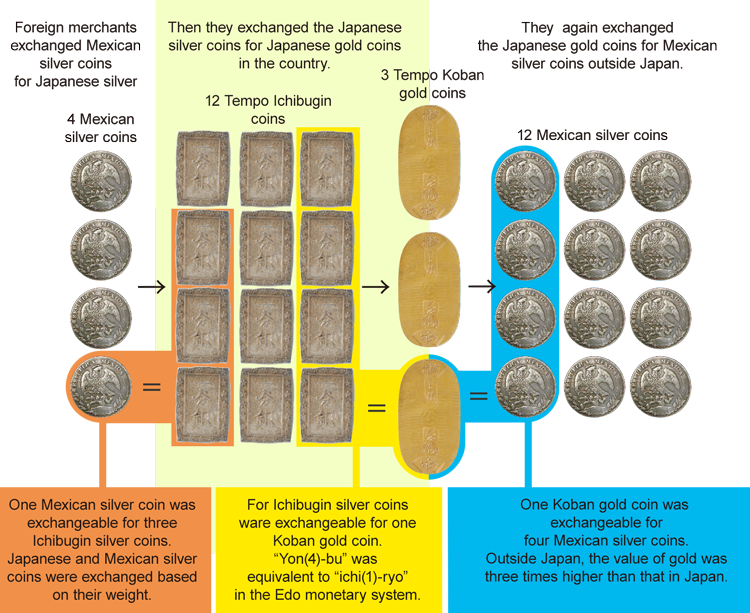 Frost, P. The Bakumatsu Currency Crisis. 1970. 3. 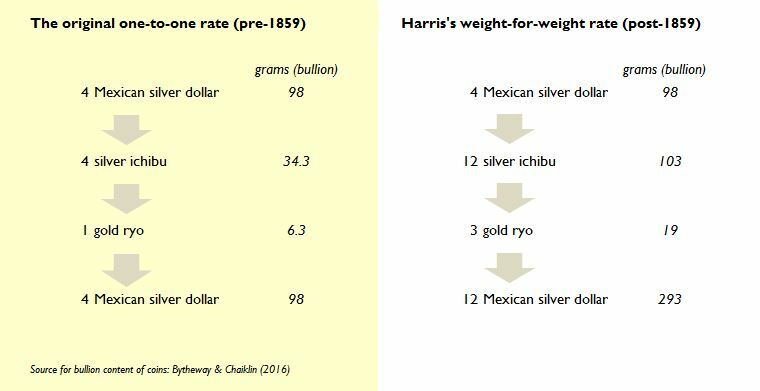 Hanashiro, R. Thomas William Kinder and the Japanese Imperial Mint, 1868-1875. 1999. 4. McMaster, J. 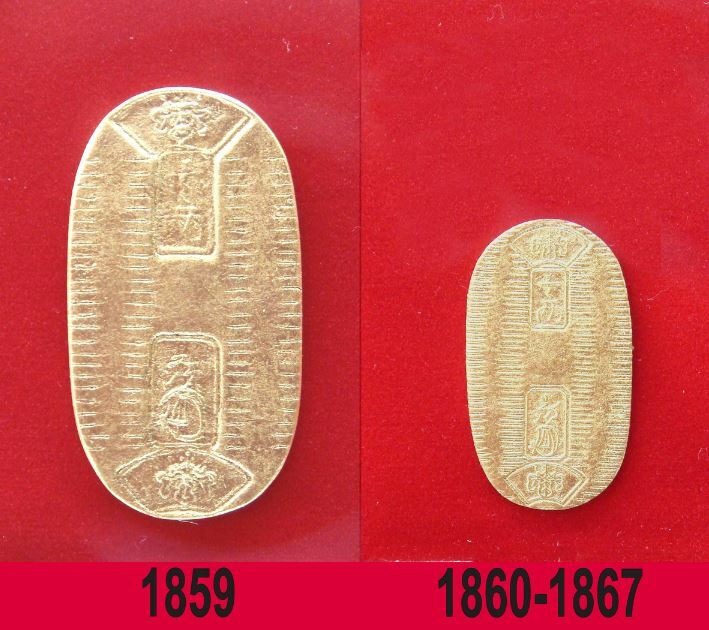 The Japanese Gold Rush of 1859. The Journal of Asian Studies, 1960. 5. Metzler, M. Lever of Empire: The International Gold Standard and the Crisis of Liberalism in Pre-War Japan. 2006.